The French beauty bringing luxury in the form of hotels to Australia . The French Beauty bringing European Luxury Hotels to Australia. Renae spoke to Luxury Ambassador for La Reserve Hotels, Léa Seguier, who has recently relocated from Paris to Sydney, about the concept of luxury and how it is evolving globally. How is the concept of luxury in hotels different today to years gone by? Luxury hotel guests now want a commitment to ‘individuality’. 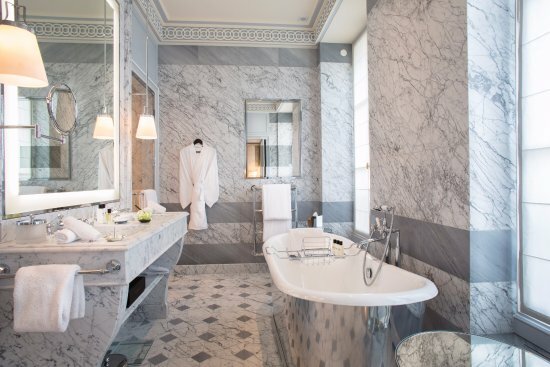 La Reserve Paris is one of the country’s most luxurious hotels. Clients who come to our hotels already have everything in their beautiful homes, the challenging concept is to remain one step ahead, and only individualized experience can provide that. Are there more or less luxurious properties around today, and is their popularity amongst consumers growing? New brands constantly continue to enter the luxury space. The interest is there but remaining relevant and top of mind with luxury travelers is the challenge. In Paris, there are five star hotels & there are Palaces. What is the difference between them? 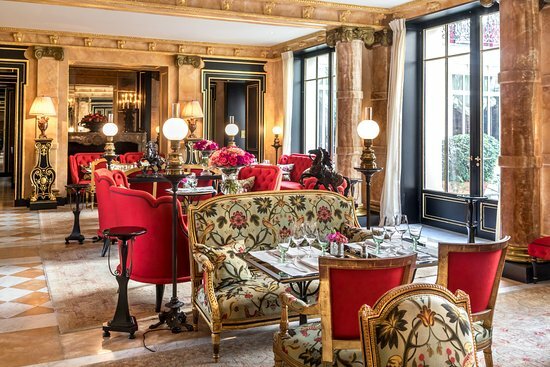 Hotel rankings in France elevate the very best properties to the ‘palace’ status. You have to be exceptional in several ways, including having a Michelin starred restaurant, excellent amenities, an on-site spa…and above all exceptional and genuine service. The stunningly luxe interiors of La Reserve are 19th century chic. I was privileged to be at both Hotel du Cap Eden Roc and La Reserve Paris when the distinction were received and being classified as a “Palace” is an ultimate honor for any hotel and their team. 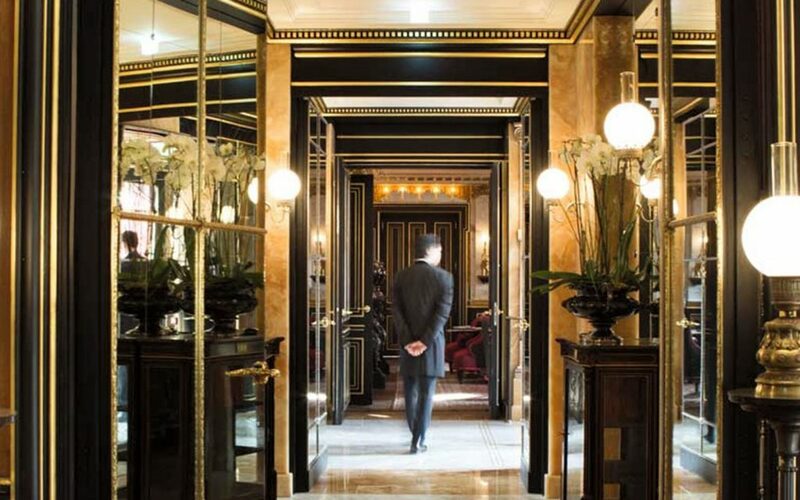 Can you name the top five Palace Hotels in Paris? There are 12, and my top choice is La Reserve Paris, smaller and less intimidating than the Parisian palaces yet just as lavish, it’s all about discretion and is superbly staffed. Each of the Palaces offers different experiences. There is amazing high tea at The Ritz, incredible architecture at the George V, stunning view from the Plaza, they are all unique. Is there any other city in the world where this concept exists? How do travellers get the most out of five star hotels? A room with a view is a must, as are the concierge’s insights. Meeting a Michelin starred chef can be an amazing experience, as can treating your pet to a tailored dog menu – and don’t leave without a visit to the spa. Are Australian travellers looking for more luxury now? La Reserve, Paris is the former home of fashion designer Pierre Cardin. Yes, without a doubt, and they are not only looking for luxury, but excellency as well. Thy want customised service and are more interested in the cultural and historical aspects of the hotels they stay in. Australians are also mindful of the sustainability of hotels, and their relationship with the environment. What are the top 5 elements needed within a hotel for it to be considered luxurious? Luxury has to tick the basic boxes such as cleanliness, security, consistency, and great location, however seeing your guests leave your hotel and being transformed is when you can call yourself luxurious – Only a personalised heartfelt service can do that. Knowing the customer is the leading rule I’ve come to learn. How important is the history of a hotel for it to be considered luxurious and is it the building or the brand that is important? 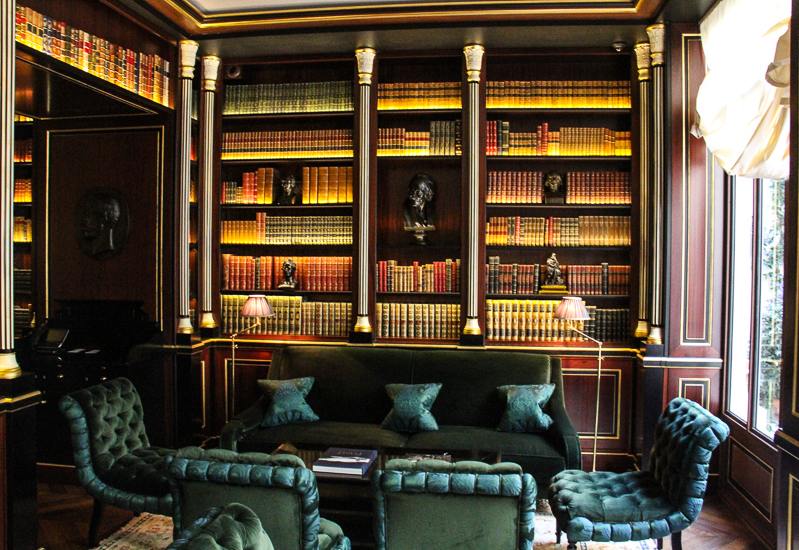 Every aspect of La Reserve, Paris is exceptional and caters to the individuality of guests. Very, especially the young affluent travellers who want to broaden their cultural horizons. Places have a soul and the history of the building contributes greatly to it. How important are staff in a luxury establishment and how does a property ensure they are always performing at the right level? 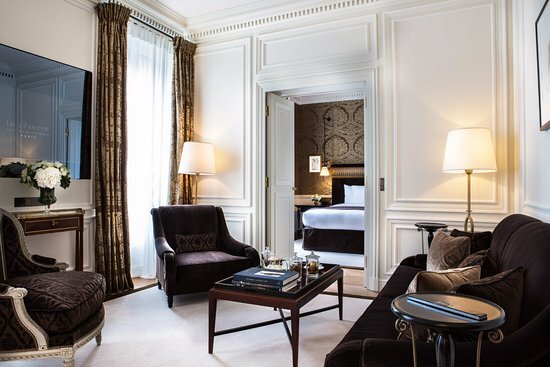 Accommodation at La Reserve, Paris is absolutely exceptional. The most important element of any hotel are the staff. Top notch service is a must. Staff must be able to meet the expectations of affluent travellers. One of the keys to authenticity is experienced professionals, service has to be genuine and heartfelt. Are celebrity chefs important within luxurious establishments? The bathrooms are spacious and elegant. The personality of the chef is appreciated through his art and a fine dinner experience is essential! I personally believe that talent is more important than the fame! What is the best aspect for you about working in and for luxury hotels? Being part of our industry is always joyful and positive (and hard work), but above all I love meeting people, building new relationships and discovering our fantastic multicultural world. See Renae’s Review of La Reserve here. The Belmond Monasterio Hotel, Peru a Luxury Hotel Review.